Improving energy efficiencies and encouraging the uptake of renewable energy sources continue to be a focus for many countries around the world following increasing concerns around climate change – and not surprisingly, New Zealand is one of them. With a goal to be running on 90% renewable energy by 2025, New Zealand is well on its way to achieve this, with geothermal power playing a small but significant part of this role. Yet, while high temperature geothermal steam continues to be the reliable and abundant source we tap into, there equally lies opportunity to utilise its lower temperature heat – a source HERA’s AGGAT program is focused on harnessing as we look to create an Organic Rankine Cycle (ORC) system using New Zealand’s first designed and purpose built turbo generator. ORC is considered to be the most feasible technology among existing approaches to transform low temperature heat sources such as geothermal energy and industrial waste heat into electricity. Comprised of many parts – the turbine is one of the most significant components needed to convert this heat into mechanical energy to drive the generator and produce electricity. However, as with many technology innovations ‘one size does not fit all’ – something our team has been working hard to overcome with the discovery that optimal ORC performance requires the right generator combined with a specialised radial inflow turbine with low mass flow rate and high pressure ratio as conventional options are not efficient enough for industrial application. Internationally many versions of ORC turbines are available for integration with functioning plants however, more often than not are too costly and threaten commercial viability in the early stages of R&D innovation or simply don’t fit the specific parameters of the technology requirements. At HERA, we’re well aware of this and know that many R&D projects fall flat when challenges like this arise – which is why creating New Zealand’s own turbine design capable of handling low power scales was the logical step forward to help our members overcome the barrier of achieving a commercially viable and functioning clean energy technology offering. Over the past two years our turbo-generator research has come a long way, and we believe we’re on the pathway to creating a more efficient, adaptable, stable and cost effective turbine to run a small scale ORC system with a general power range of 50kW to 500kW – developing new capability, product offering and IP for member companies engaged in the AGGAT program as we go. 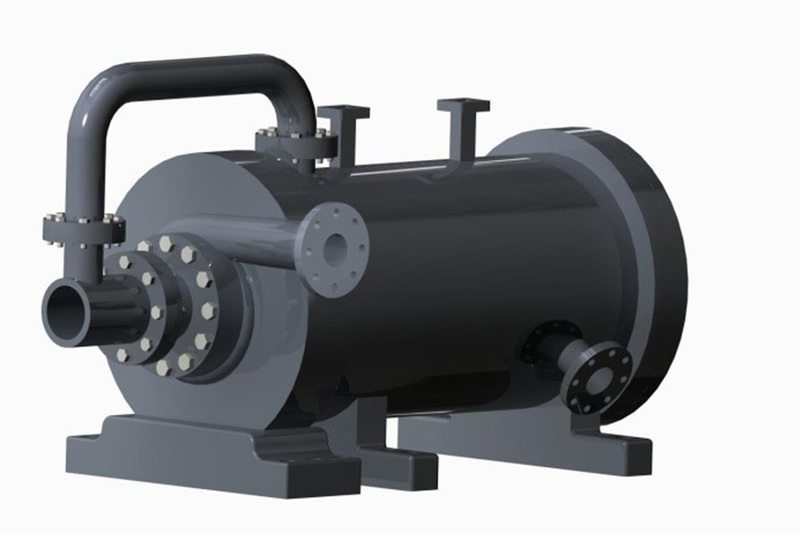 So far we’ve made important progress in the development of our 100kW high speed magnetic turbo-generator including the turbine, generator casing and cooling pathway design – working closely with our international partner SKF to tap into their magnetic bearing and generator expertise and products to integrate into our design for operation efficiencies. 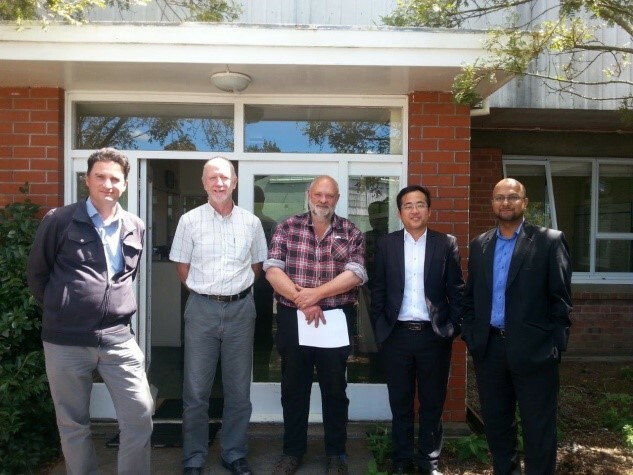 Cambrian Engineering Employee Daniel, Manufacturing Manager Robert Short and Employee Steve, HERA Research Engineer Lei Chen and Manager Industry Development Boaz Habib in New Plymouth. Our analysis has shown positive results, determining that our radial inflow turbine with rotational speed of 20000rpm and thrust load of 1600N is well matched with SKF’s magnetic generator – which is why we’re now in the process of getting this prototype design into the manufacturing phase in collaboration with Cambrian Engineering who have played a substantial part in informing the structural design and material selection through value engineering and streamlining of manufacturing processes. AGGATs program team have taken the steps of vital importance to achieve a high efficiency and durable turbine and are at the precipice of seeing it all come to fruition over the next couple of months as we work with Cambrian Engineering to get New Zealand’s first designed and purpose built turbo-generator fabricated and tested by the end of 2017. 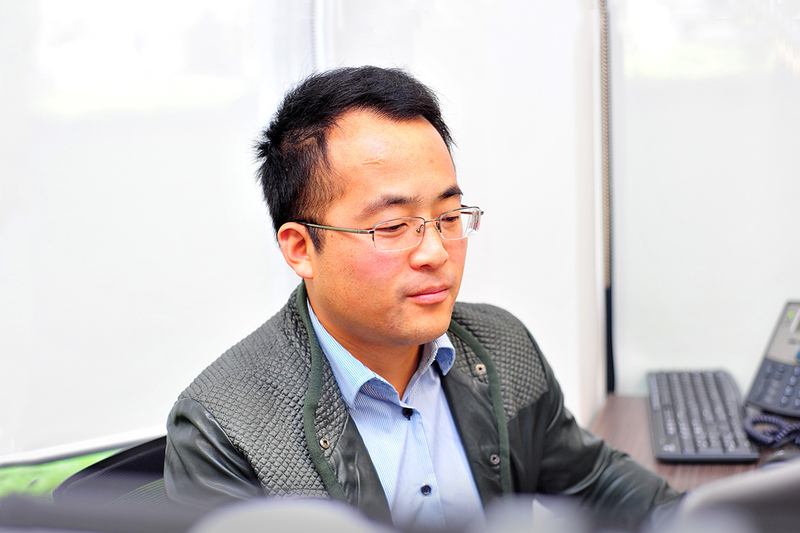 If you’re interested to know more about the technical aspects of this project and are attending the MaD for the Future national conference for innovation in manufacturing and design – be sure to catch up with our Research Engineer Dr Lei Chen’s who presented on the aerodynamic and structural design of small scale turbines for ORC systems.